The Apple iPod Touch is the preferred portable music player for people all around the world and is currently in its 5th generation. 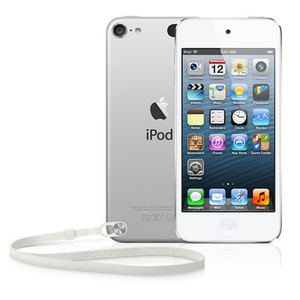 The Apple iPod Touch 5G price ranges from $199 to $299 and is a worthy investment. Since, the iPod Touch 5 is primarily a music listening device, many of the iPod Touch accessories are geared towards enhancing your music listening experience. We list below the top 8 must have Apple iPod Touch 5th Generation (5G) accessories like case, headphones, Bluetooth speakers, armband, screen protector, external battery power bank etc. 1. Snugg iPod Touch 5th Generation Case: The Snugg iPod Touch 5th Generation Case looks extremely stylish and is available in two colors. This iPod Touch 5 case offers great grip and protects your iPod Touch from falls and scratches. 2. 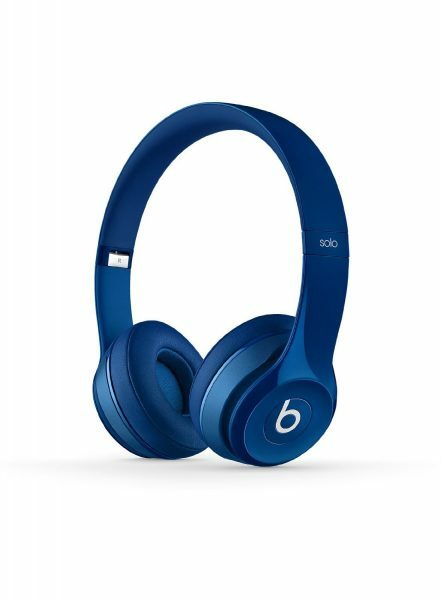 Beats Solo 2.0 On-Ear Headphones: Since, the iPod Touch is primarily used for listening to music, it is essential to have a great pair of headphones to go along with it. It’s not that the default Apple earphones are any bad,but, the Beats Solo 2.0 On-Ear Headphones increase your music listening pleasure multi-fold. 3. MINI JAMBOX by Jawbone Wireless Bluetooth Speaker: The MINI JAMBOX by Jawbone Wireless Bluetooth Speakers are the ideal companion on those jamming sessions with your friends. The MINI JAMBOX speakers fit in the pockets and can be carried anywhere. These wireless speakers connect to your iPod Touch 5 through Bluetooth and last ten hours. 4. Anker 2nd Gen Astro Mini 3200mAh Portable Charger External Battery Power Bank: The small 3200mAh Anker power bank should be quite sufficient to have your iPod Touch 5 up and running for a long time. This external battery should be able to charge your iPod Touch 5G nearly two times. 5. 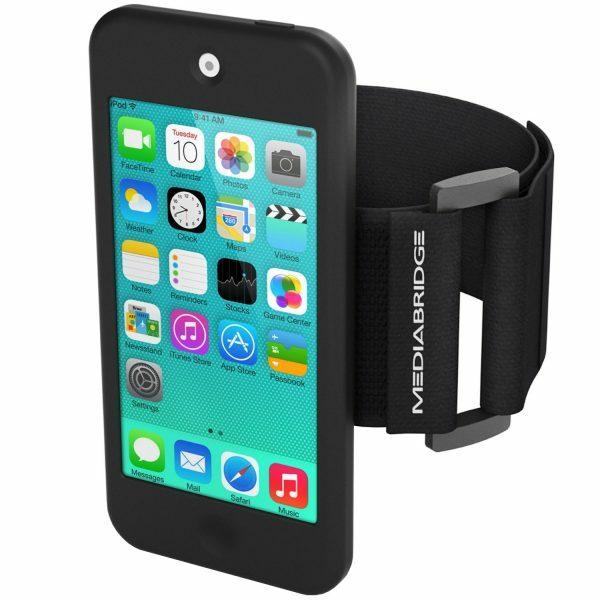 Mediabridge Sport Armband for iPod Touch 5th Generation: The Mediabridge Sport Armband for iPod Touch 5th Generation should help you listen music on your iPod Touch 5 and stay pumped up during your fitness sessions. 6. Tech Armor Apple iPod Touch 5G HD Clear Screen Protector: The Tech Armor Apple iPod Touch 5G HD Clear Screen Protector offers great protection to your iPod Touch 5G touchscreen from scratches and dust. Tech Armor offers a lifetime replacement warranty on these screen protectors. 7. Apple Certified Lightning to USB Cable: The Apple Certified Lightning to USB Cable lets you transfer music from your PC to the iPod Touch 5G. 8. Apple 12W USB Power Adapter: Just in case you lose the Apple 12W USB Power Adapter that came along with your new Apple iPod Touch 5G. These are the best and must have accessories for your iPod Touch 5th Generation. Which among these accessories do you use with your iPod Touch?